Looking for a unique way to explore Los Angeles? If so, consider these tours that will give you another look at LA and will take you beyond Hollywood blvd. 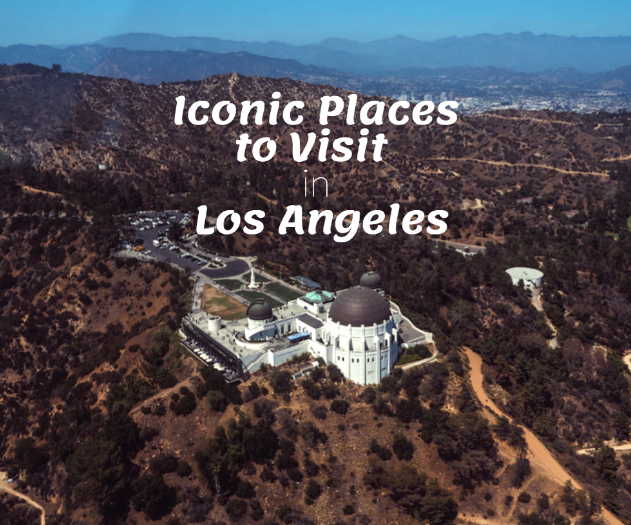 See LA like never before when you attend these tours. The Melting Pot East LA Food Tour is your chance to enjoy authentic Latin flavors in the heart of East LA and Boyle Heights. During this tasting tour, you can try hand made tamales that are made fresh and even stop by a tortilla factory that uses fresh ingredients for some of the best tortillas around. Don’t forget to try the various salsas and guacamole at this location as well. Along the way you can also try delicious pupusas, incredible iced Mexican chocolate and pan dulce straight from the bakery! Don’t miss out on all these scrumptious flavors and more. Enjoy the Melting Pot East LA Food Tour! 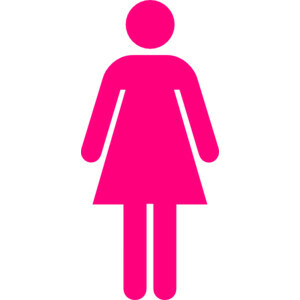 Visit the official website at www.meltingpottours.com for more information. Ready for a tour unlike any before? If so, get ready for the Neon Cruise that will take you on a night time drive through the city to enjoy all the neon signs, permanent installations, movie marquees and more in the area. Many of the stops also include contemporary neon art that is located through Downtown and Hollywood. Learn more about the cultural significance of neon in LA’s history and more! Neon cruises take place Saturday nights. For more information on the tour, click here. 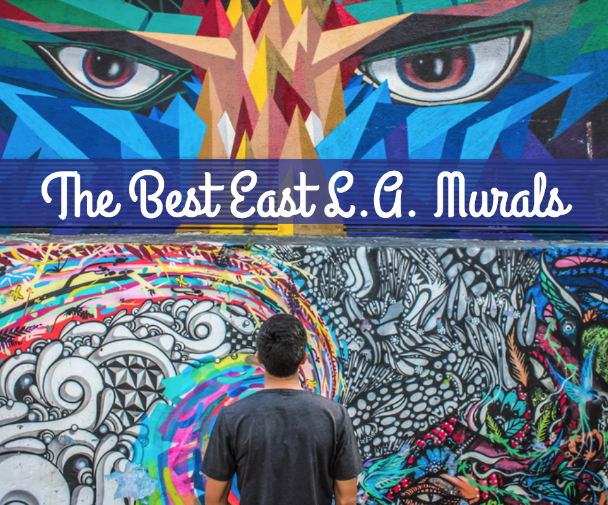 If you want to learn more about the art scene in LA, consider going on the Downtown LA Graffiti/Mural Tour presented by LA Art Tours. This walking tour will take you through various places in Downtown where you will see some of the best murals on the sides of buildings around. Along the way, you’ll also learn more about the history and cultural significance of graffiti murals. 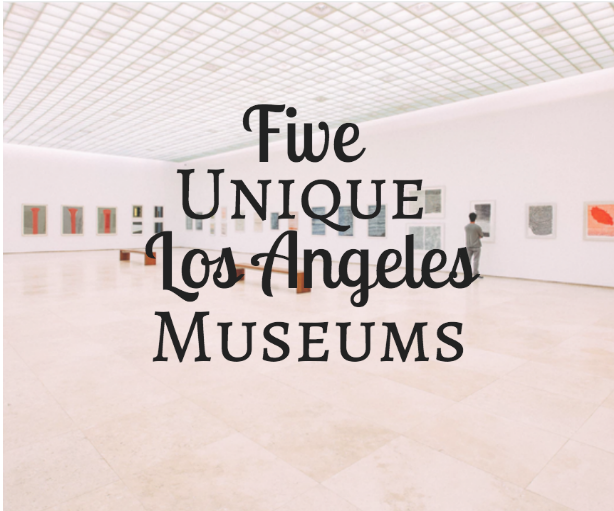 For more information on this tour and other tours offered by LA Art Tours, click here.